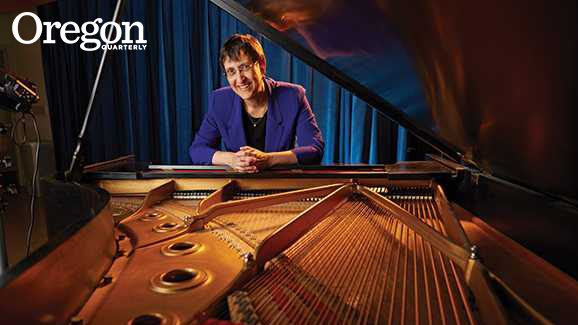 After earning her doctorate in choral conducting at Stanford University, Paul joined the faculty at California State University at Chico, serving as professor of music and director of choral activities from 1984 to 1992. She then served as artistic director of the San Francisco Girls Chorus, where she conducted the organization’s acclaimed performance ensembles, Chorissima and Virtuose, until joining the UO faculty in 2000. Paul appeared in the 1998 movie What Dreams May Come, starring Robin Williams and Cuba Gooding Jr., as conductor of the choral group Chorissima. She also conducted the San Francisco Girls Chorus for the soundtrack of the 1999 movie The Talented Mr. Ripley.